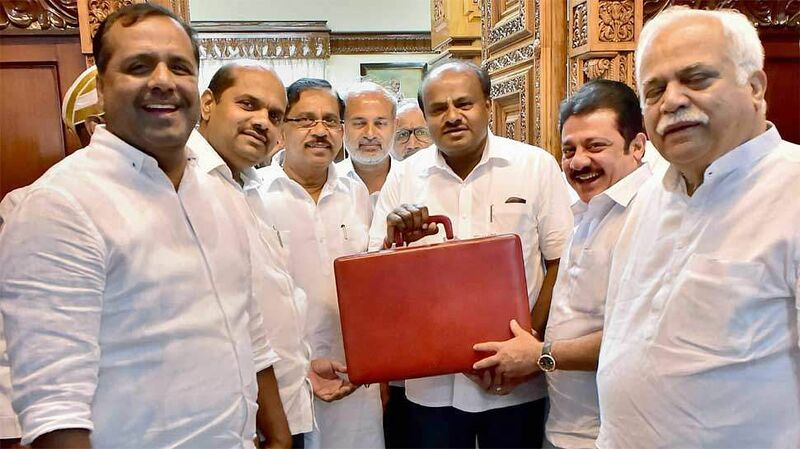 Karnataka Chief Minister H D Kumaraswamy while presenting the state budget for the financial year 2019-20 announced that a new technological university will be established in Hassan, his home district. The action to establish a new technological university at Hassan will be done by bifurcating Visvesvaraya Technological University in Belagavi, he said. Visvesvaraya Technological University (VTU, previously spelled "Visveswaraiah Technological University") is a collegiate public state university in Karnataka. It was established by the Government of Karnataka. Apart from a few notable exceptions, VTU has authority over engineering education all over the state of Karnataka. It is a statutory requirement for colleges offering any program in engineering or technology in the state to be affiliated with the university. VTU is one of the largest universities in India with 212 colleges affiliated to it with an intake capacity of over 467,100 undergraduate students and 12,666 postgraduate students. The university encompasses technical and management fields which offer 30 undergraduate and 71 postgraduate courses. It has around 1800 PhD candidates. Bangalore University was trifurcated earlier in 2017. The university has signed MoUs with multinational corporations like IBM, Intel Asia Electronics Inc., Ingersoll-Rand (India) Ltd., Bangalore, Nokia, Bosch Rexroth and Microsoft to improve the industry interactions for students and teachers. VTU is a member of Association of Indian Universities and Association of Commonwealth Universities. Bengaluru University was trifurcated in 2017 into Bengaluru Central University, Bengaluru NorthUniversity and Bengaluru North University.